Fortnite might not be available on the Play Store for everyone just yet, but PUBG is. PUBG Mobile version 0.8.0 adds some exciting new features including the much-awaited Sanhok map. The APK is linked below if you don’t want to wait for the Play Store rollout. Here’s the full changelog for the new version. The new version is already up on APK Mirror for those who don’t want to wait. 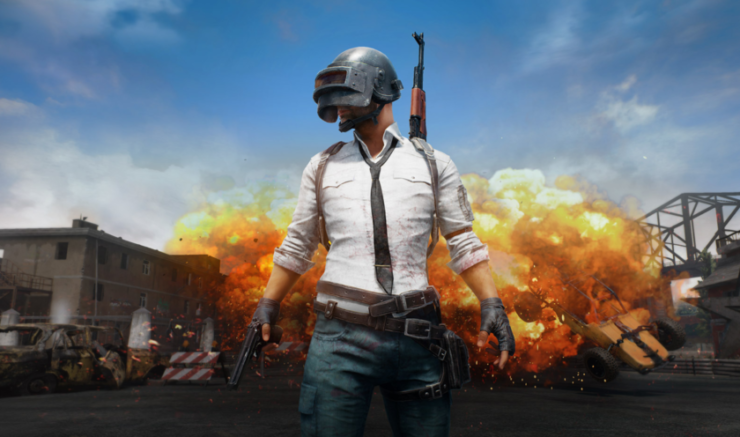 PUBG Mobile 0.5.0 Released with Tons of New Changes and New Miramar Desert Map!